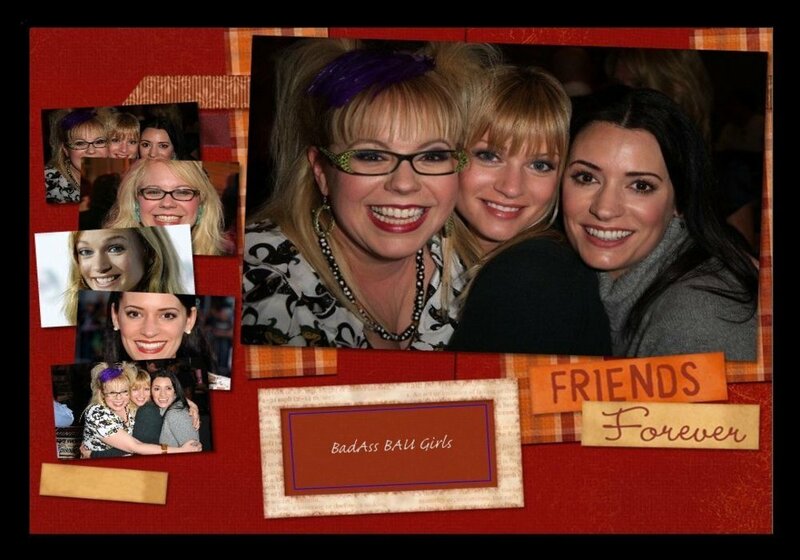 friends Forever. . HD Wallpaper and background images in the Jennifer "JJ" Jareau club tagged: jennifer jareau criminal minds jj. This Jennifer "JJ" Jareau fan art might contain periódico, papel, revista, tabloide, trapo, animado, cómic, manga, historieta, anime, and dibujos animados.